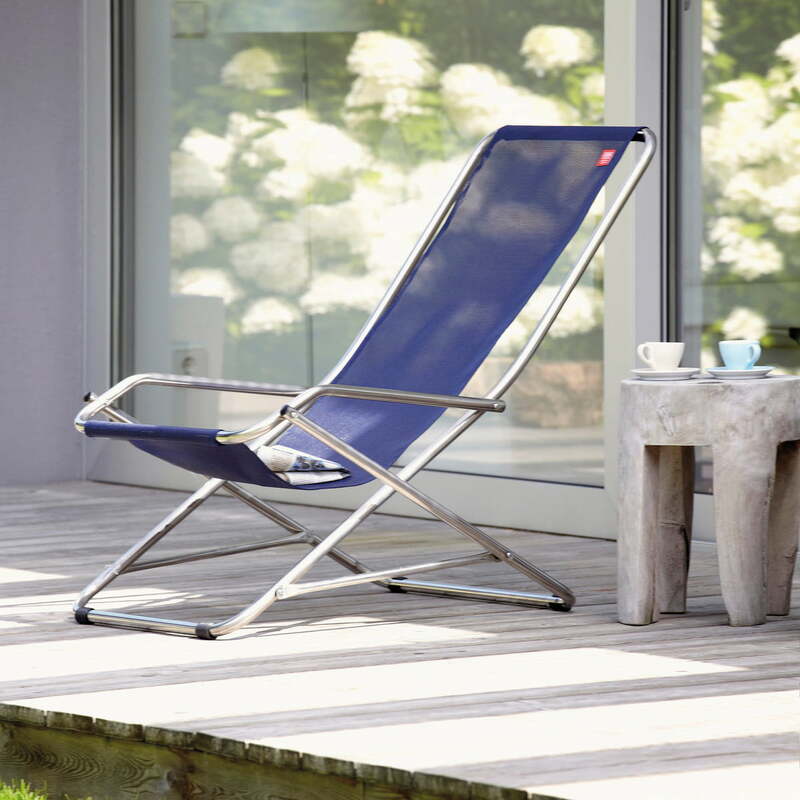 Dondolina by Fiam is a weightless swing-alu Armchair, which can perfectly be used at the beach, the homely garden or the patio. 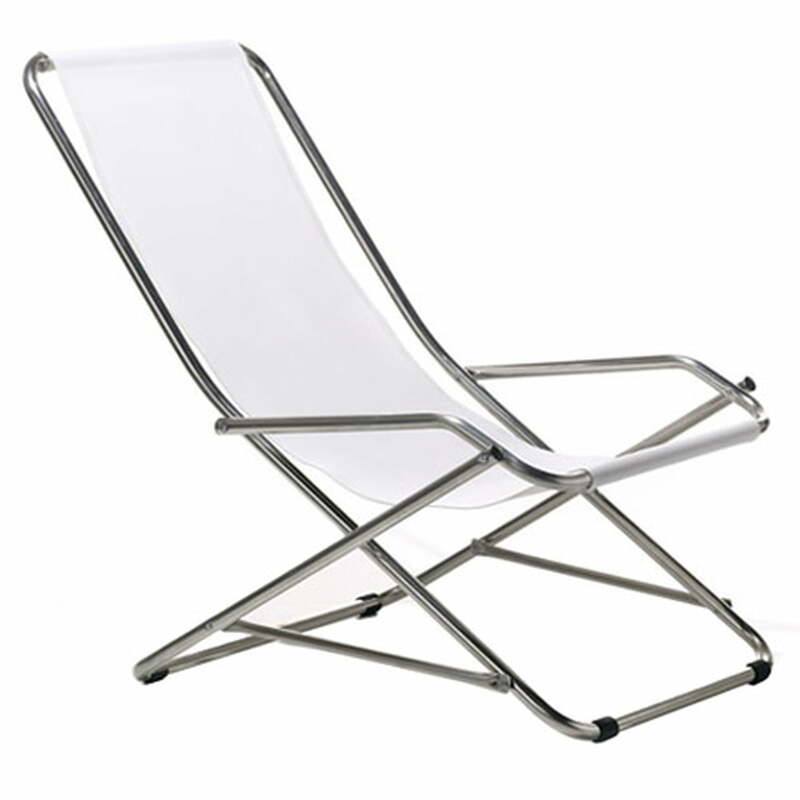 The frame, which is made of aluminium, can easily be folded. 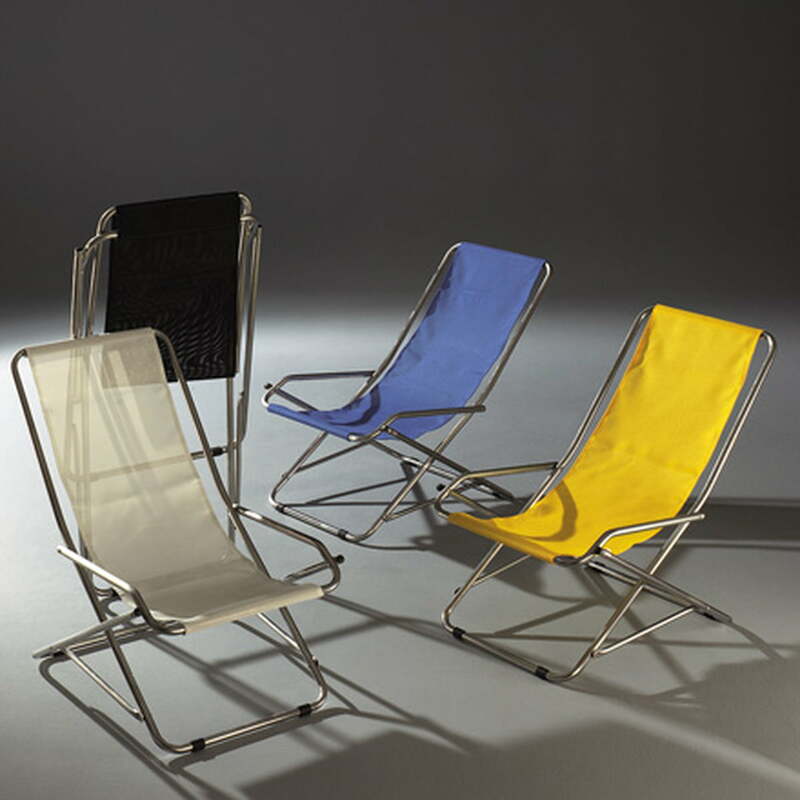 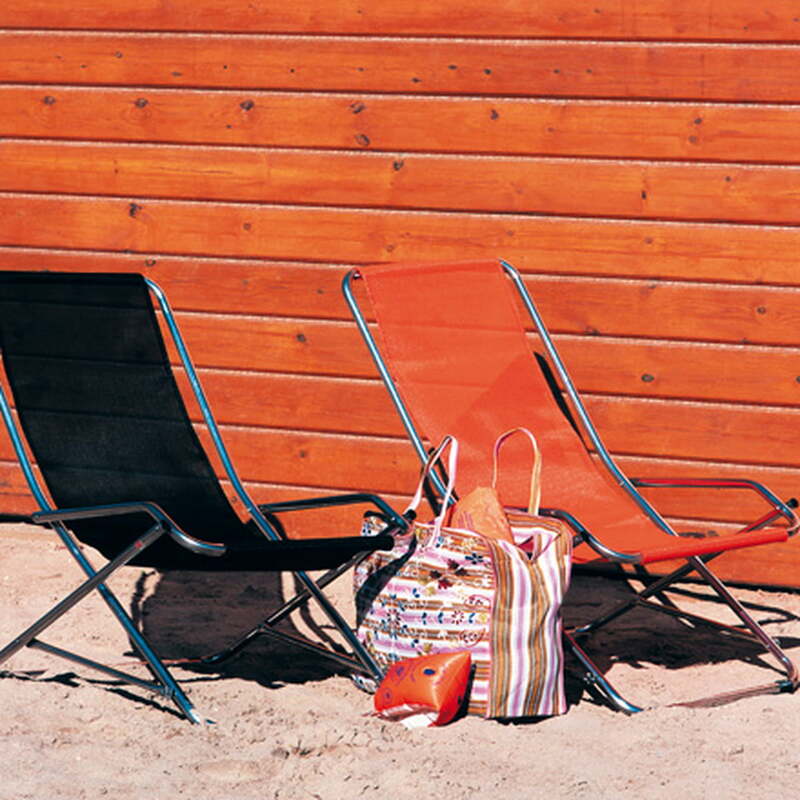 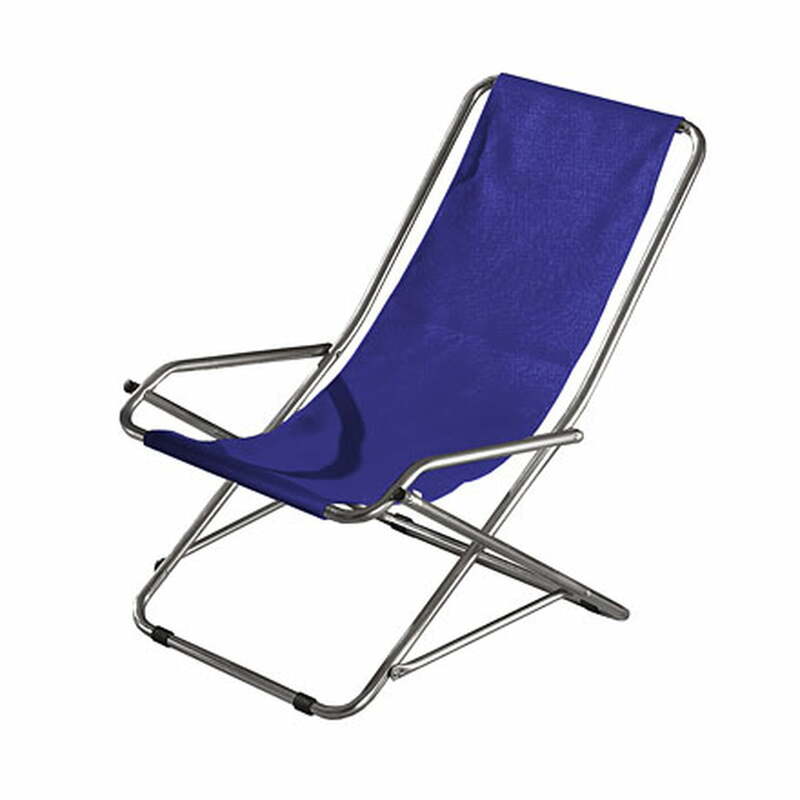 The cover of the sunbed of Fiam is made of Textilene, a high-tech fabric, which is weatherproof and UV-resistant. 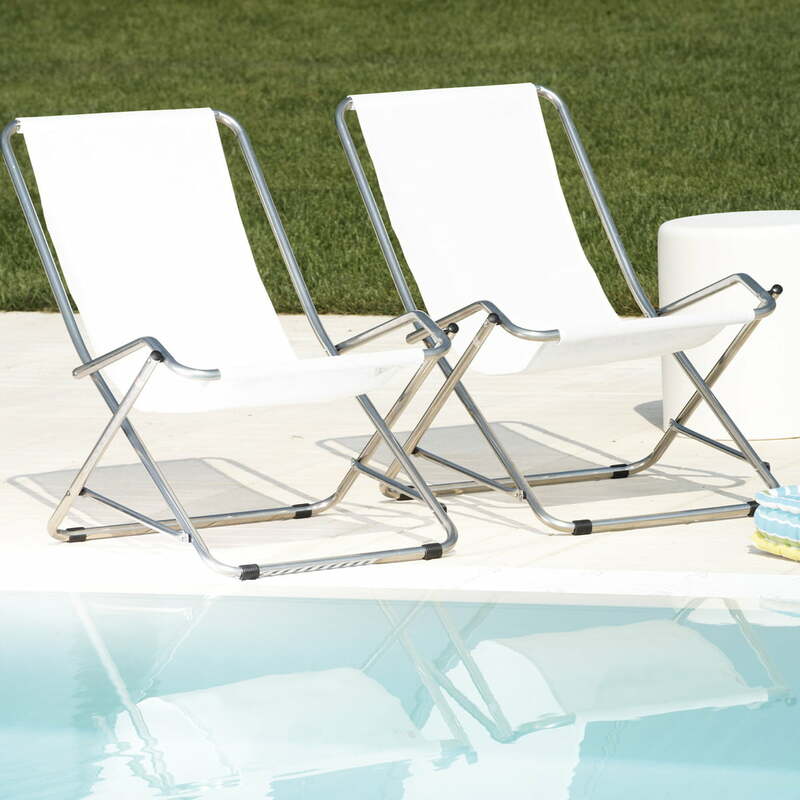 Textilene is flexible and breathable, so that is ensures comfort and pleasant relaxation on it. 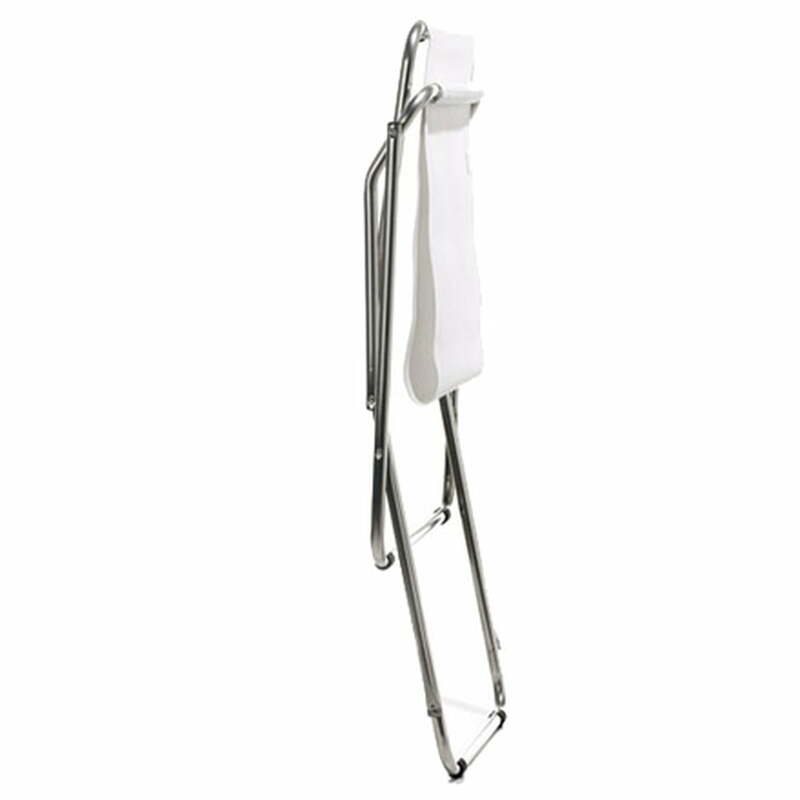 The modern textile is also easy to be cleaned. The swing chair is also available with a steel frame in different colours as well as with further fabrics in different tones.